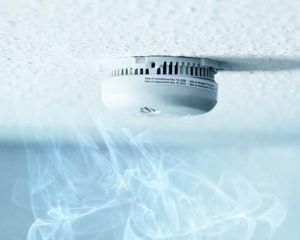 Smoke and carbon monoxide detectors save lives—get yours repaired or installed today! Your smoke detector and carbon monoxide detector are two of the most important tools for your family’s and your own safety. If your detectors are broken, malfunctioning, or completely missing, don’t wait another minute—call Schafer Electric Services, Inc right away! We can install or repair your alarm systems so that you can keep peace of mind. Our electricians put the safety of you and your family as the highest priority. Call us at (707) 545-3300 or fill out the form below to get in touch with us! We serve all of the residents of the North Bay, from Sonoma County to Mendocino County to Napa County.